Everybody knows those hometown restaurants that just taste like home. 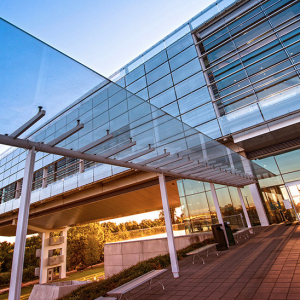 In Little Rock, we count ourselves lucky to have such a diverse variety of delicious eateries that bring back memories with each bite. 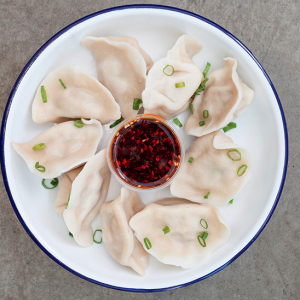 Here are some of our favorites that the city’s food scene. 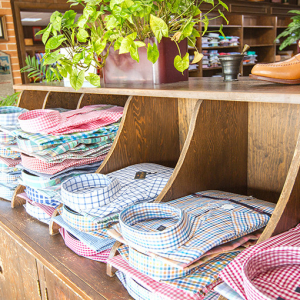 Doe’s, a former hangout of President Bill Clinton and his staffers, is an unassuming steakhouse located in the heart of downtown. The no-frills eatery is famous for its perfectly cooked Porterhouse and housemade hot tamales served with chili on the side. 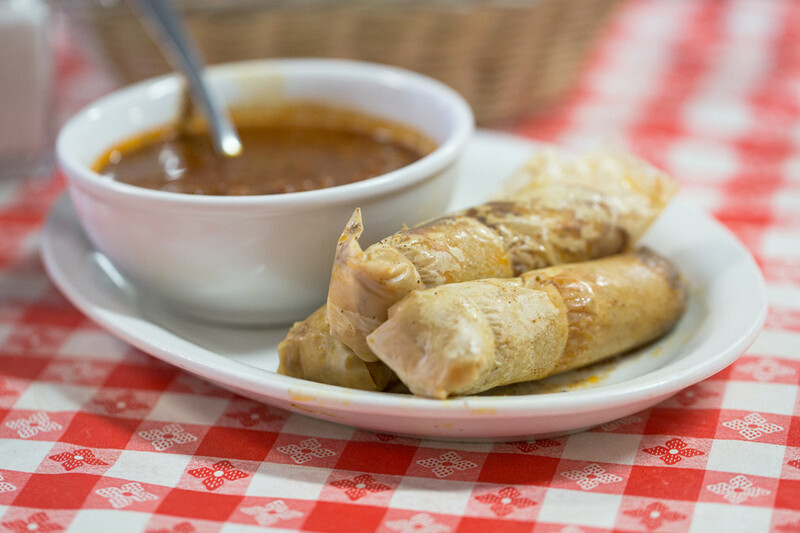 Although Doe’s huge, juicy steaks have diners flocking in, the tamales have solidified this restaurant as a foodie destination. 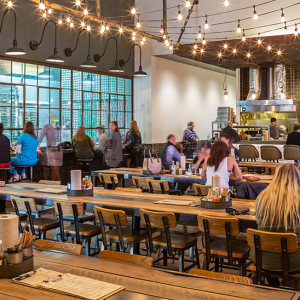 Don’t be surprised if most diners are on a first-name basis at Franke’s. 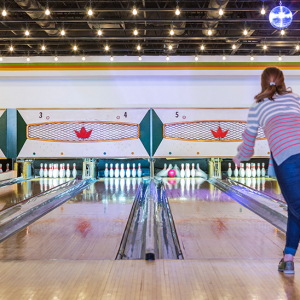 The cafeteria-style eatery has been a mainstay on the Little Rock food scene, known for their variety of Southern favorites. 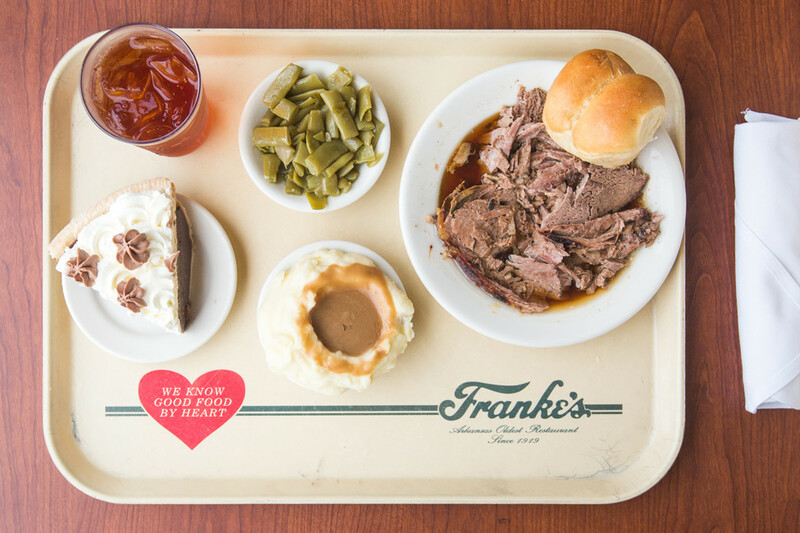 Step back in time at Franke’s 98-year-old Southern cafeteria. Fill your tray with whatever your heart desires, but be sure that includes a slice of Chocolate Pie. The Oyster Bar has become a Little Rock mainstay after being open for more than 40 years. Some of the menu favorites include the legendary shrimp gumbo and their signature Cat-touffée. 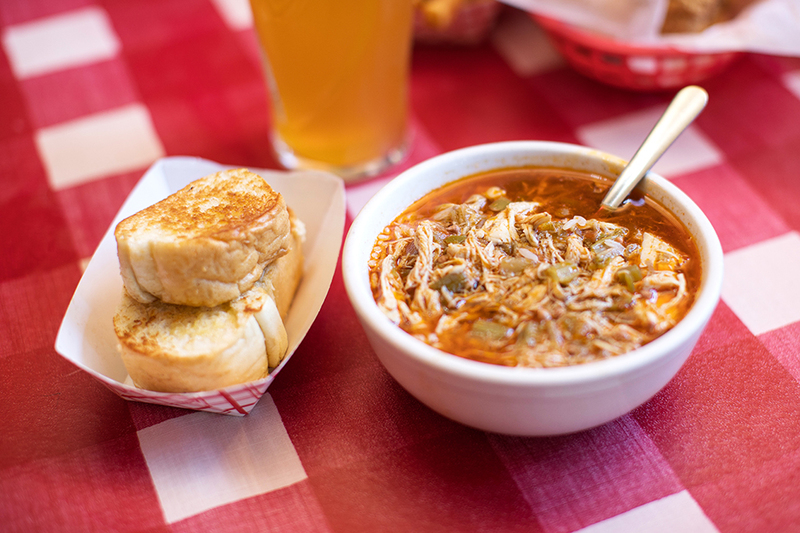 The Oyster Bar, a hole-in-the-wall Little Rock institution, is known for its delicious gumbo. Allen and Amelia Sims opened the original Sims in 1937. Since then, the barbecue joint has made a name for itself with spectacular ribs and world-famous sauce. Be sure to grab a bottle for keeps. 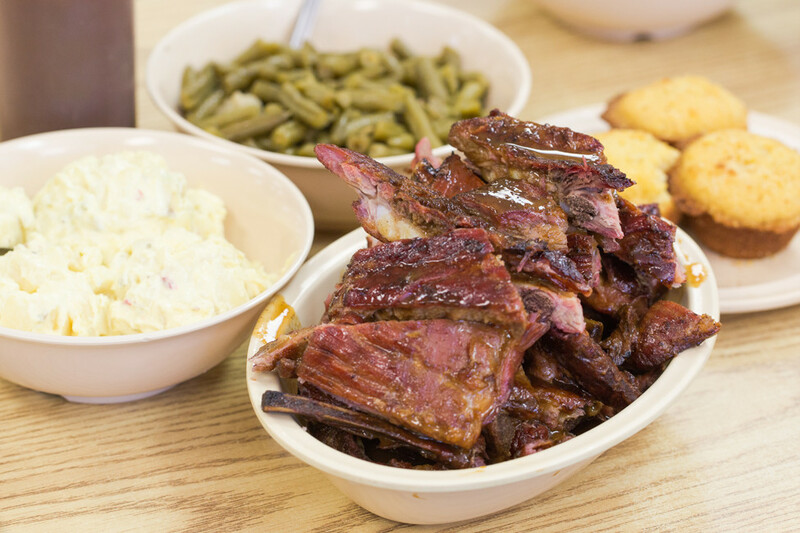 Sims Bar-B-Que is one of the most famous barbecue joints in Arkansas; try everything (twice). 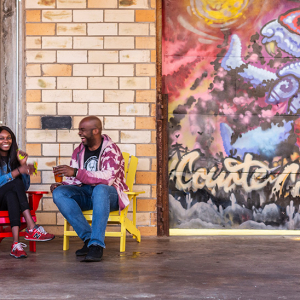 A recent inductee to the Arkansas Food Hall of Fame, this little blue building has been serving up some of the state’s best catfish since 1905. Crowd favorites include the Big Bone Buffalo Plate and the catfish filets. 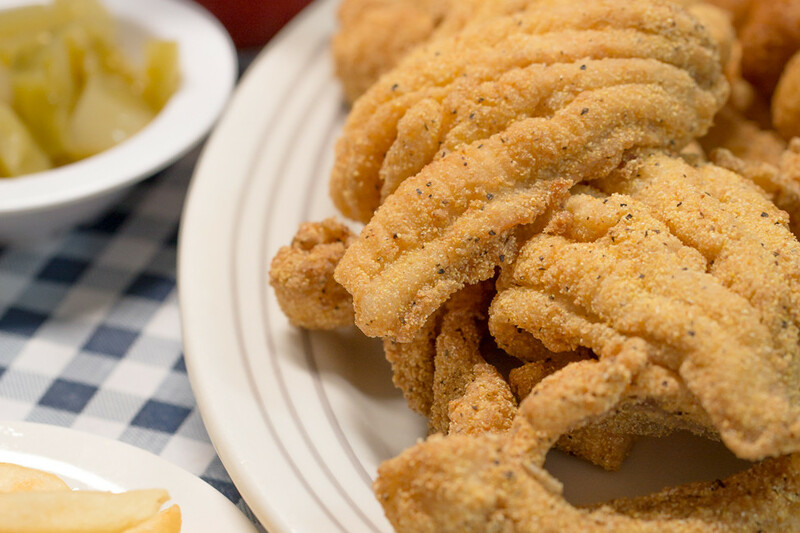 You can’t visit Arkansas without having some catfish, and there’s no better place to do so than Little Rock’s famous Lassis Inn. 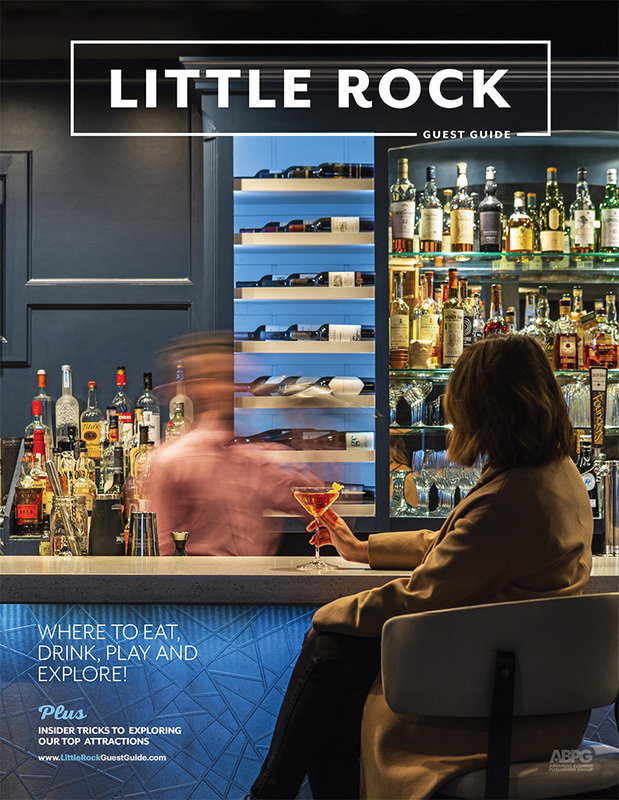 Get contact information and details on more home cooking inside the Little Rock Guest Guide Dining section.